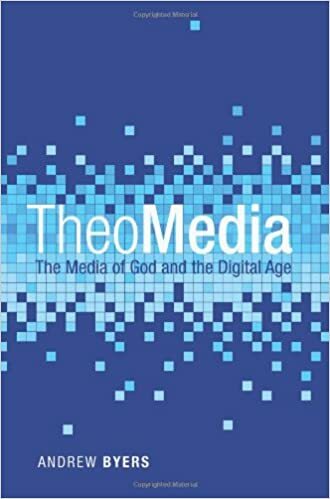 The book is TheoMedia: The Media of God in the Digital Age. I am calling it a “media theology,” that is, a book that tries to think biblically and theologically about our current media culture. There are a number of projects doing this very thing with technology (and to some degree with media as well) like John Dyer’s From the Garden to the City, Tim Challies’ The Next Story, and Shane Hipps’ Flickering Pixels. More academic studies include Brian Brock’s Christian Ethics in a Technological Age and Albert Borgmann’s Power Failure. I really like the term “media theology.” It encompasses quite a bit, and reminds us that we do theology via media: books, art, poems, hymns, etc. And I like pairing a savvy, hip term like “media” with “theology,” which sort of sounds less hip to most (though “media” is as ancient a concept as “theology”). Readership: For Academic or General Audiences? TheoMedia is designed for both. Trying to engage both academics and general readers may be the surest path to a marketing disaster. But this is the sort of writing I think the church most desperately needs… you know, the kind of writing that is born out of intensive study but is nonetheless accessible and digestible to nonspecialists. Even though the marketing niche for this sort of thing may be small, I am pleased to operate within its range of readers. And I hope I have done those readers justice. My reasons for writing TheoMedia are personal, pastoral, and academic. But the thrust of what I am trying to do with this book is to identify and articulate the right conceptual grid—the interpretive lens—through which we assess and use media in the digital age. It is hard to see how our ancient collection of sacred texts (the Bible) and our age-old theological traditions can speak in such a cutting age, 21st century culture of social media, downloadable apps, Google, and iPhones. Yet the Bible is actually a medium about media. And God himself makes and uses media—means of self-revelation and communication (“TheoMedia”). If God uses media, then there must be a theological rationale by which the church can understand, produce, and use media today. My purpose in writing is to point out this rationale and venture applying it to our own day. To tip my hand a bit, I want to say that writing this book gave me an excuse to write about the Gospel. Ultimately, TheoMedia is about God reaching to the furthest extent through Christ to restore a divine-human communication loss of cosmic proportions. And nothing is more thrilling to write about. I just think it is fun to point this sort of stuff out. 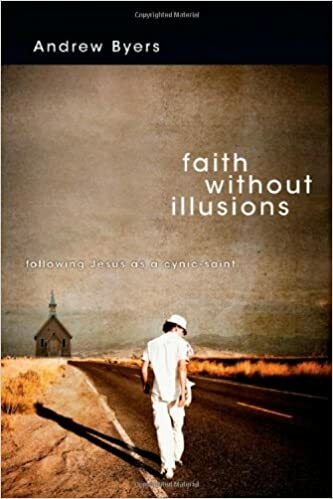 My first book, Faith Without Illusions, came out of a sermon. The same is true for TheoMedia, except that it was a 3-part sermon series. I think I even called the series “TheoMedia.” They were preached at University Christian Fellowship during the Fall of 2010. 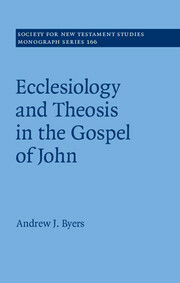 The ideas had a homiletical reappearance in Scotland for King Church Durham’s Student House Party event in January of 2012. If you were there for any of those events, then thanks for being a part of this book! The book is a bit pricey, weighing in at around $25. Yeah, I know—it had better be good. I guess the price reflects its labeling as an academic work. Sorry folks—not sure I can do anything about this. Sheepishly, let me encourage us to look on the bright side: at least the price is high enough to qualify for free shipping, right? If you can help me spread the word about TheoMedia, that would be great. Thanks so much!